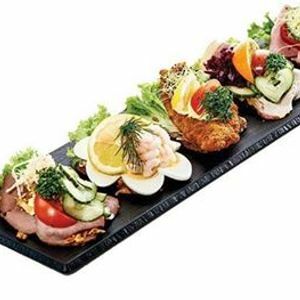 We have received an irresistible offer of free, two-hour cooking class on 2-April, 11 am to 1 pm, at Timm Vladimir’s Kitchen where you will learn to make three different pieces of smørrebrød from scratch and of course relish them also! The Danish smørrebrød dates back to the 1880s, where several open-sandwich restaurants pops up in Copenhagen. Since then, the tradition and modern development have gone hand in hand. Today, the “open sandwich” business has the best possible terms, both in traditional and in the moderns interpretations. At the course, you get to try both kind of styles. 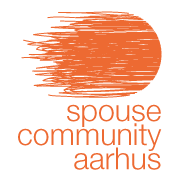 Come join Spouse Community Aarhus for this fun event. It is hard to say nej, tak! Vi ses! Timm Vladimir’s Kitchen is Denmark’s largest cooking school with course kitchens in Copenhagen and Aarhus. They offer courses for both private guests and for companies. They have a selection of more than 25 different classes, and their passionate teachers can offer an exciting and unique food experience as an integral part of team building event, workshop, theme-day, cook-off or culinary field trip.